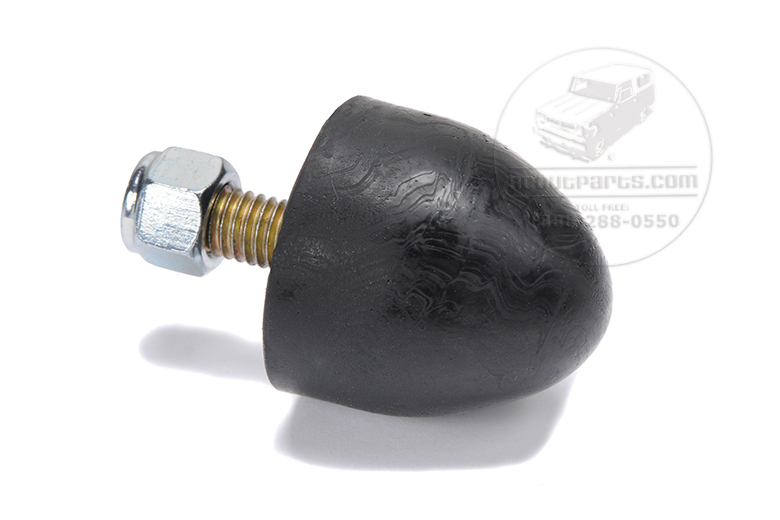 Upper control arm bumper for 1955-1970 chevrolet cars. Upper Control Arm Bumper For 1955-1970 Chevrolet Cars. Sold as a Pair.